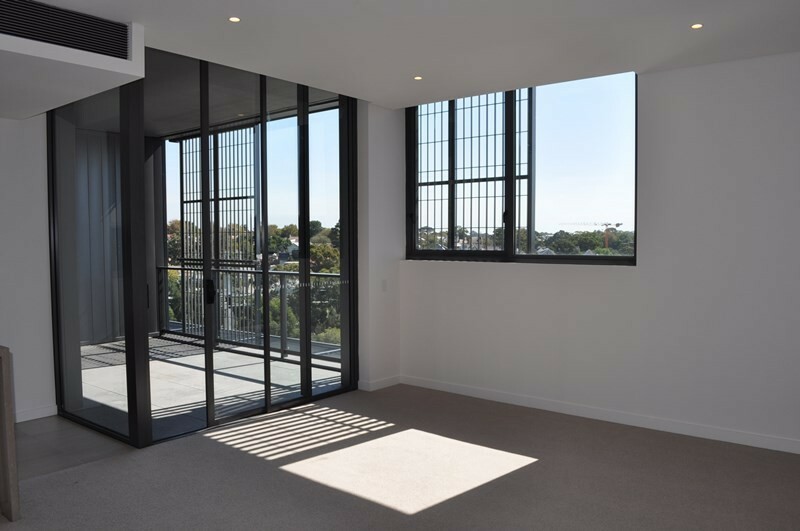 Luxury Two bedroom in Harold Park complex with 2 parking space. 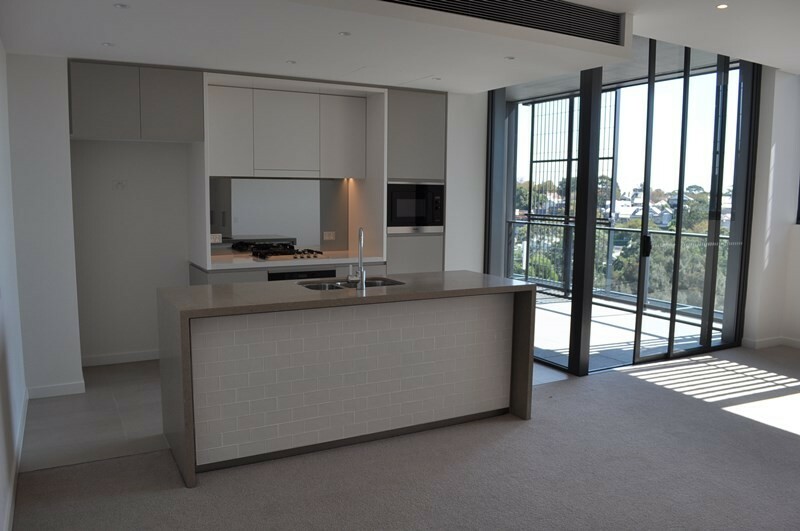 Cleverly designed to maximise space and natural light, this one year new apartment showcases open interiors, contemporary finishes and a large outdoor living area. 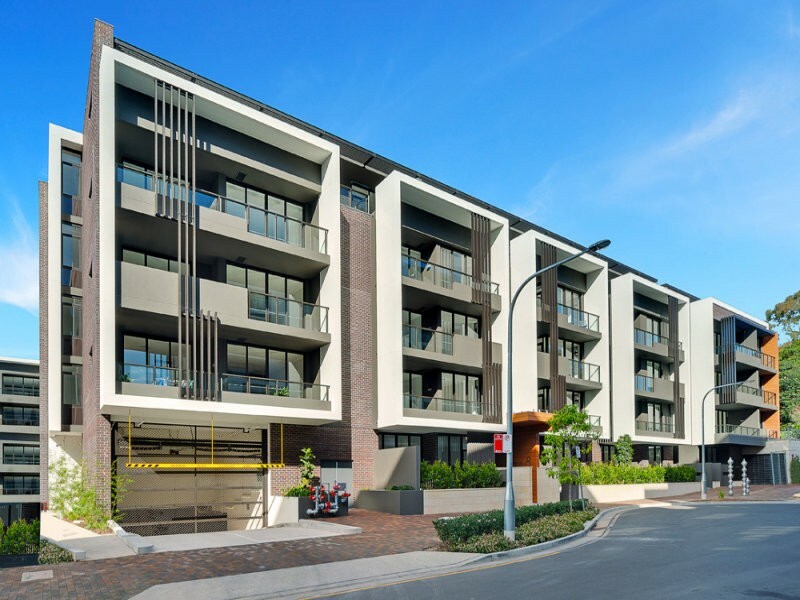 It is enviably located within the secure Harold Park complex, just three kilometres from Sydney CBD. 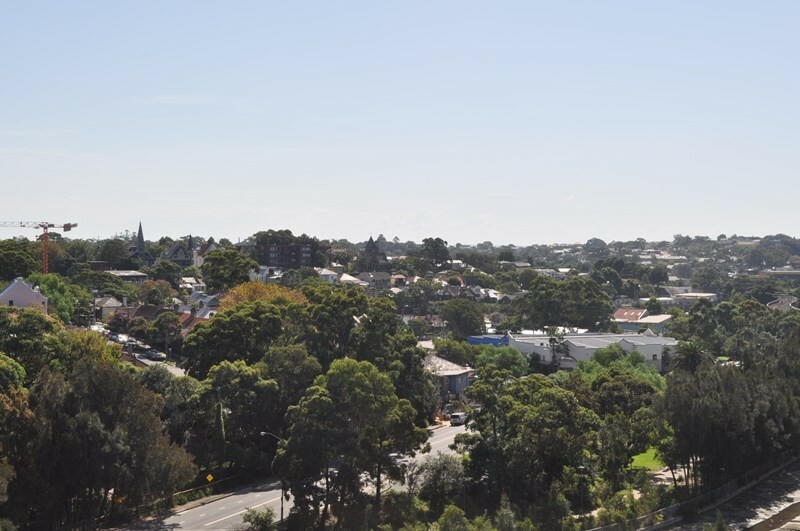 – Near cafes, buses, Jubilee station and Sydney Harbor foreshore. 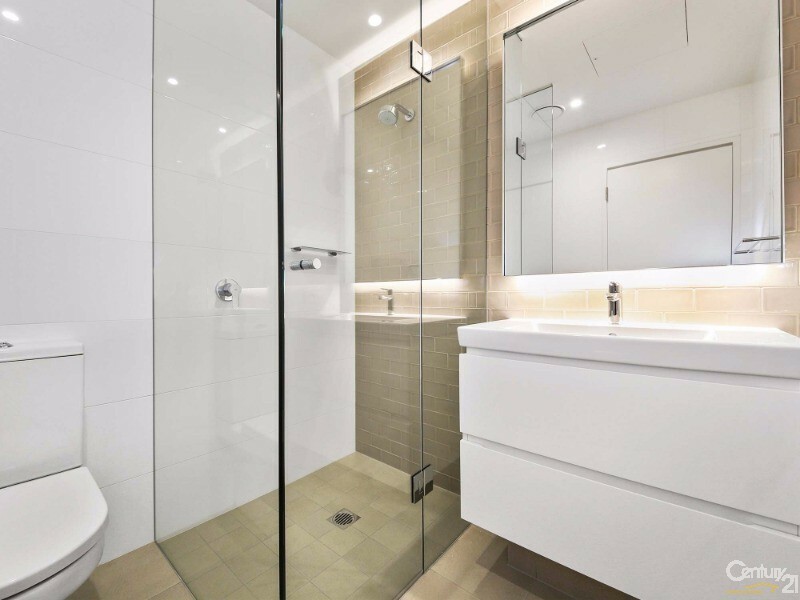 Contact John Cai on 0403 061 856 for inspection appointment.